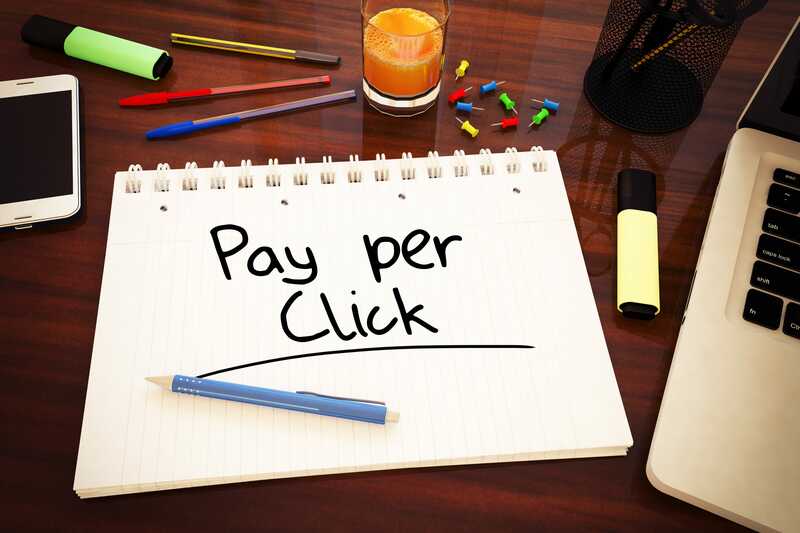 Capturing leads on Google search should be an important piece of your marketing strategy. 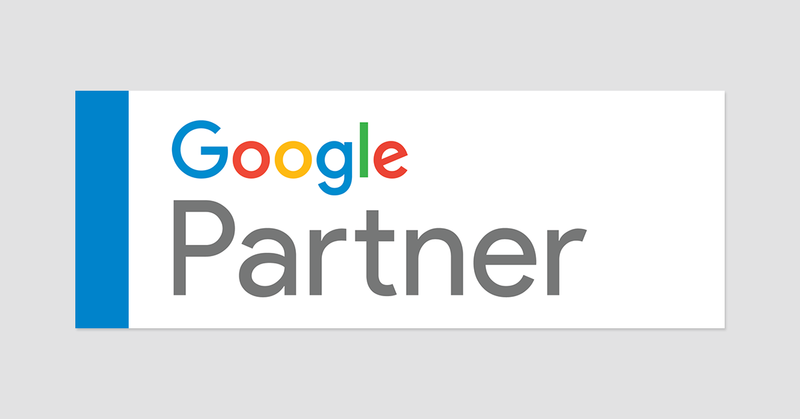 Increasingly, potential patients are turning to Google search to research hearing loss and find a local provider to meet their needs. 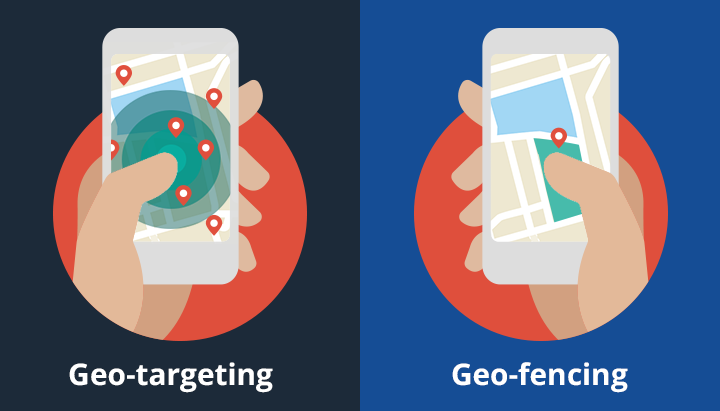 Geo-Fencing in Advertising: What is it and what are the pros and cons?